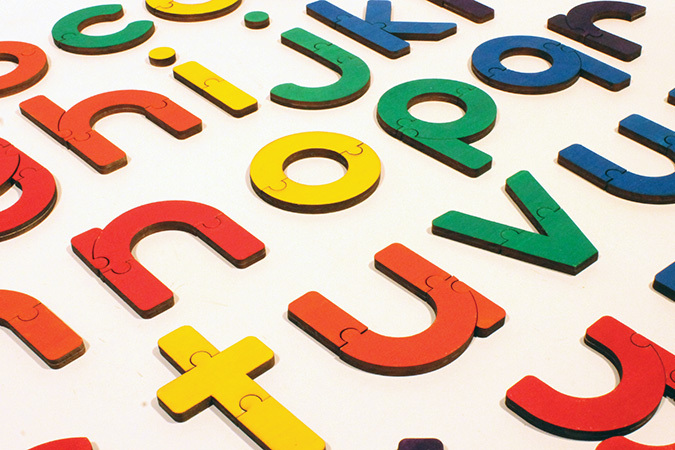 Letter Bits was designed with the aim of teaching children the alphabet. It is suggested that the child begins with the lowercase letter set, and move onto the uppercase set. 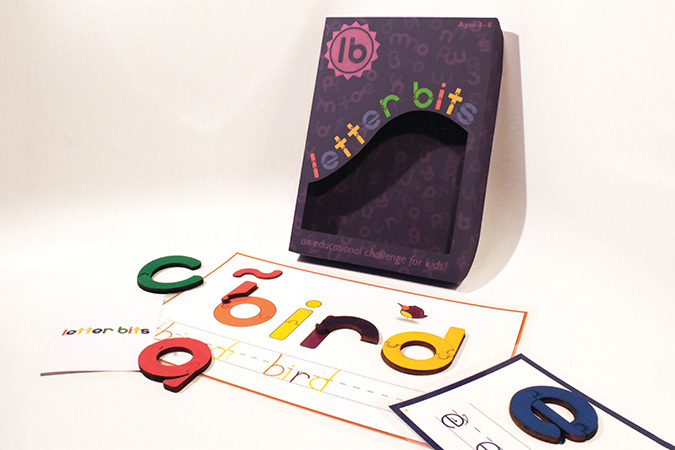 Letter Bits will teach your child or student the skills they need from learning the shapes of letters to being able to write and read words and sentences.